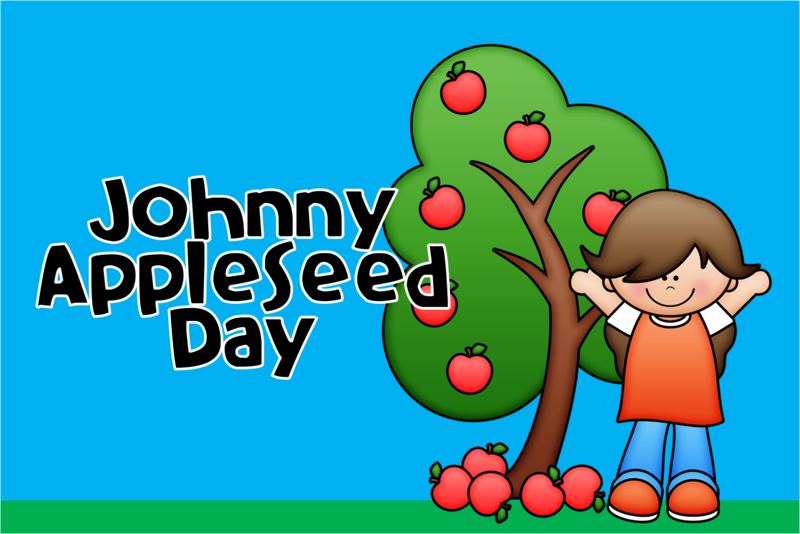 Johnny Appleseed day is September 26th and many of you have already put together your teaching resources for that day. 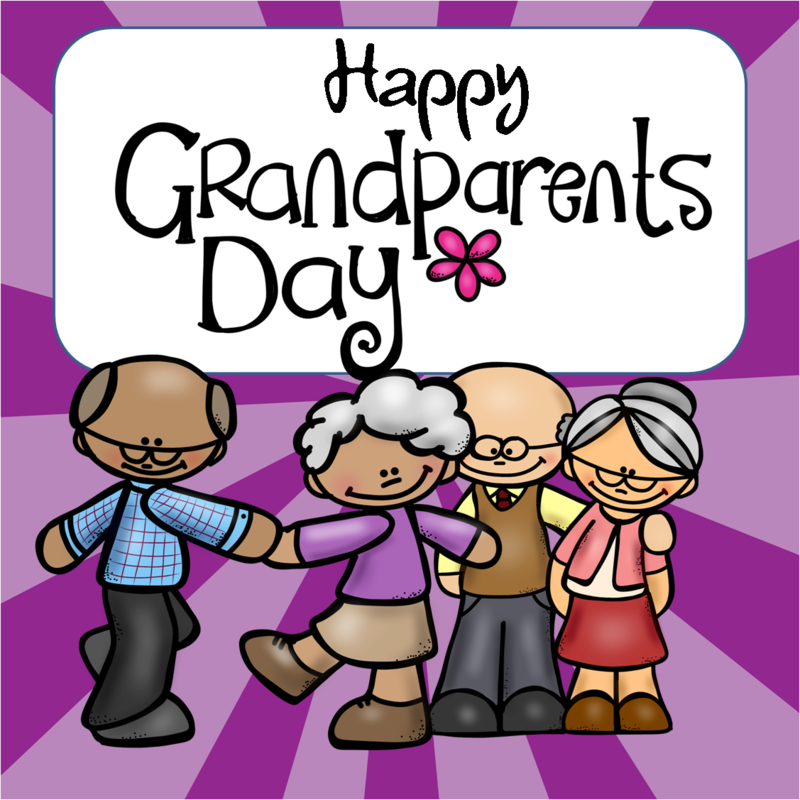 Nevertheless, here's another one that you can add for some simple poetic fun. This is a free mini book that I compiled just for the occasion. It also has a coloring page for your kiddos. Let me know what you think. Click HERE to get to your free Johnny Appleseed mini book.